Each day, businesses and institutions generate, print, distribute, and receive confidential documents – creating a constant risk of the loss of sensitive information.  Smart companies will seek an ongoing and onsite shredding service that safely disposes of sensitive material while freeing up their employees to focus on more valuable tasks! A custom-designed security plan that will capture sensitive documents at your convenience. You decide what frequency of service is best for your organization – monthly, bi-weekly, or weekly. Free and lockable storage containers to hold documents between service calls. A Certificate of Destruction upon completion to keep as evidence that you have a privacy compliant program in place.